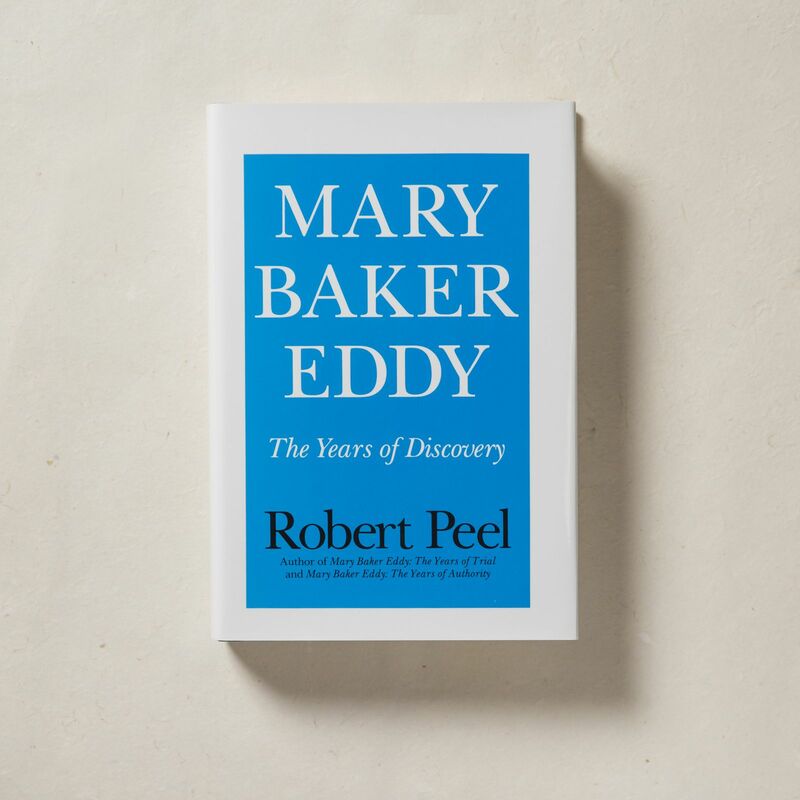 Robert Peel explores the events of Mrs. Eddy's early life leading up to the publication of the first edition of Science and Health. This book was first published in 1966, 100 years after Mary Baker Eddy's discovery of Christian Science. This first volume in Robert Peel's trilogy examines the influences upon Mrs. Eddy's developing thought up to the decisive appearance of Science and Health.